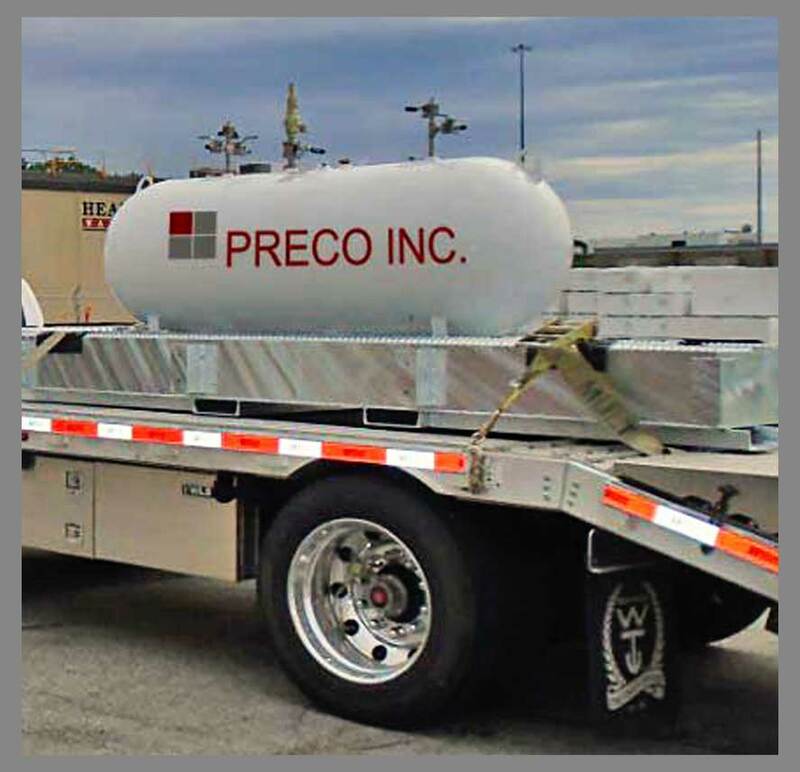 PRECO, Inc. was founded in 1969, primarily as a custom specialty equipment company. 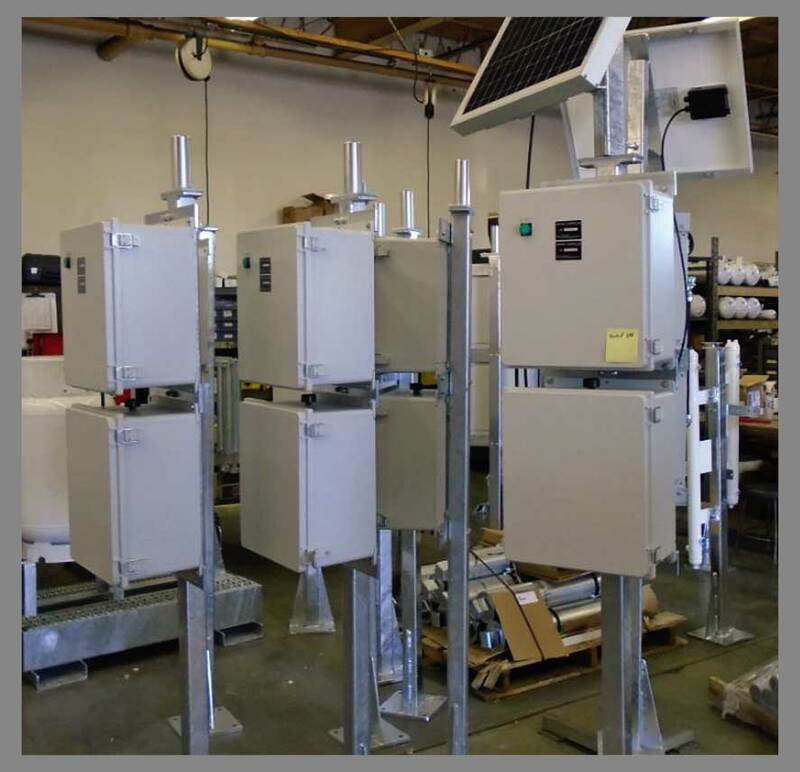 In 1997, PRECO began building natural gas odorizers. Odorizers are now the primary focus of the company. PRECO’s unique design, low maintenance and customer service orientation has resulted in working partnerships with our customers.